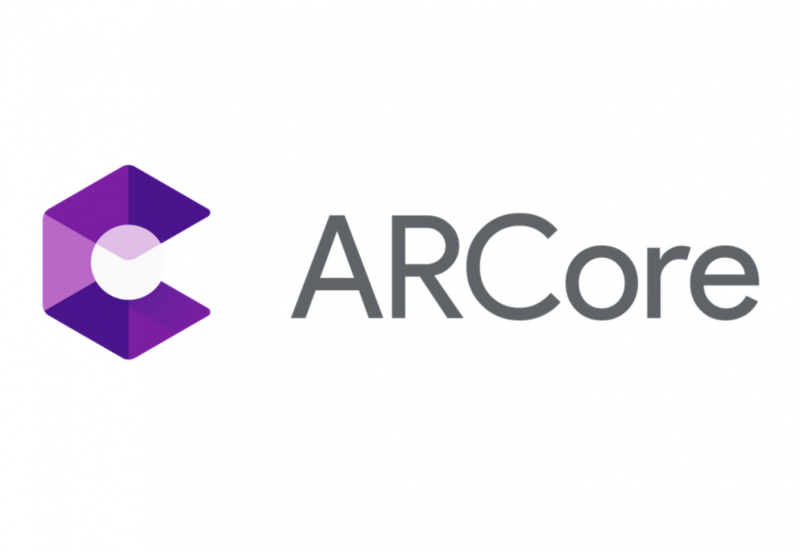 ARCore is Google’s platform for augmented reality applications. Unlike its predecessor, Google Tango, it doesn’t need dedicated hardware to support AR. It uses the existing camera hardware and sensors on your device, making it compatible with a range of devices. Version 1.4 of the application is starting to roll out and it brings support for the first Chromebook (the Acer Chromebook Tab 10), the upcoming Google Pixel 3 and Huawei Mate 20 Lite, the Xiaomi Mi 8 SE, and much more. Here’s the list of devices that currently support Google’s augmented reality platform, as taken from the official page. * Samsung Galaxy devices with a model number that ends in 0 or 8 are not supported. Since our last update (ARCore 1.3), the OnePlus 5T, OnePlus 6, Nokia 7.1 Plus, LG V30+ JOJO, Motorola Moto G6, Motorola Moto Z3 Play, and Xiaomi Mi 8 have been added to the official list of supported devices. The Essential Phone and Nokia 8 will eventually support ARCore according to Essential and HMD Global respectively, but it doesn’t look like either device is included in the latest release. In any case, here’s the list of devices that are expected to support the AR platform according to our teardown of version 1.4 of the app. The most interesting new addition to this list is the Acer Chromebook Tab 10, the first Chrome OS tablet. We spotted evidence that ARCore would be made available on Chrome OS devices back in March, but we weren’t sure what devices would support it. Perhaps the detachable HP Chromebook X2 and future tablet/detachable Chromebook devices will be next on the list. We can’t say for certain when the listed devices will receive support for ARCore. Google hasn’t updated the official listing since last month. You can check for yourself whether it’s enabled by downloading ARCore from the Google Play Store below—if it installs and you can launch a supported app like the one linked below, then you know it works. Let us know below if your device is supported! Check out this video by Google to see ARCore in action if you’ve never used or seen it before.